Top of the line units that offers the best for long term home owners. 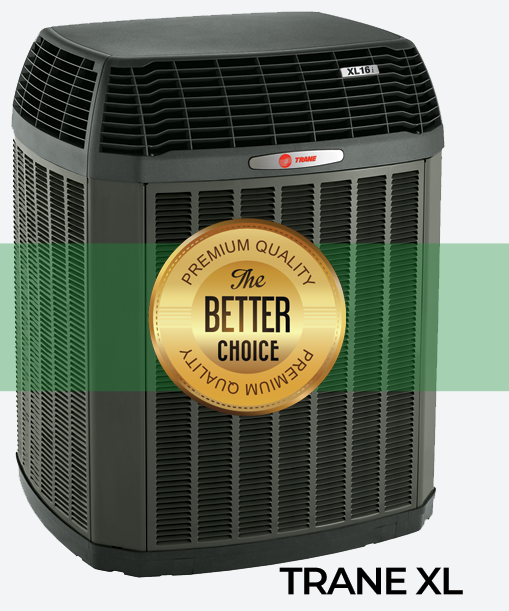 Although the cost might be higher than most ac units, the features can help you save in the long run. 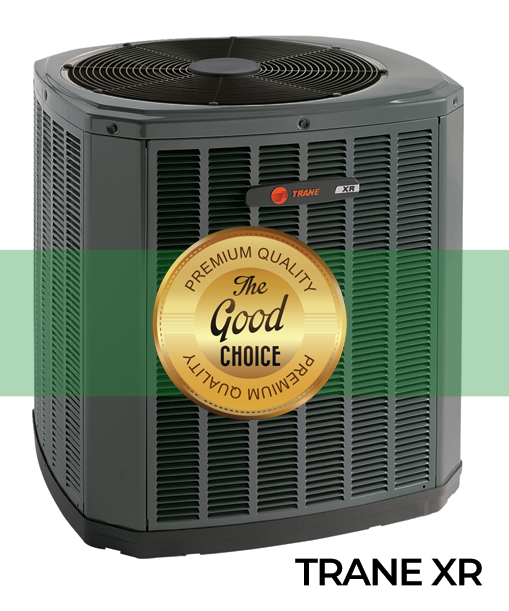 These units have the ability to be as quiet as and more efficient than many comparable brands on the market. Intended for budget focused homeowners. 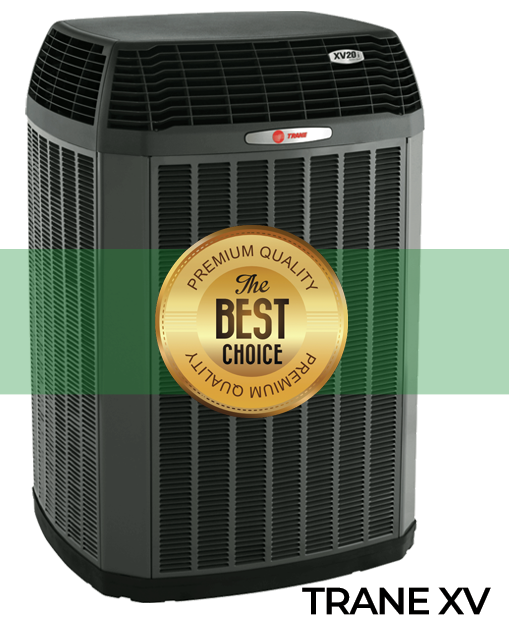 These units can outperform many brands on the market and will be an economical way to improve the efficiency and reliability of your system. Traditionally, thermostats have fallen into two categories: non-programmable and programmable. 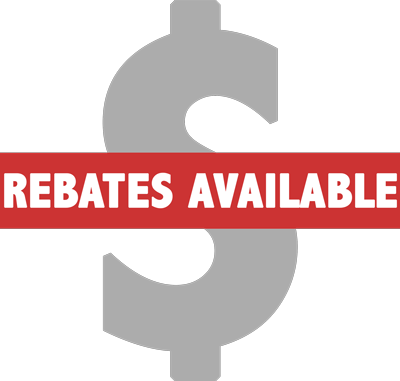 Non-Programmable thermostats are the most affordable, but very antiquated. They require a manual temperature setting and manual setting of heat or cool to cycle your HVAC unit, and can be rather imprecise. 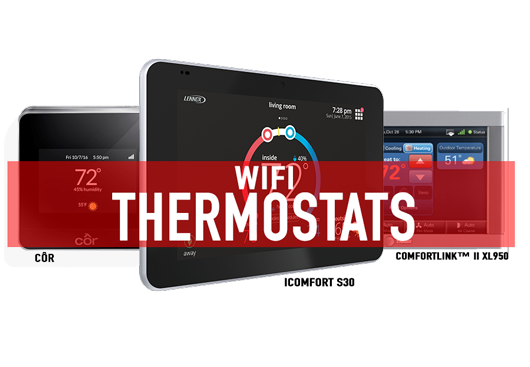 Programmable thermostats offer a digital interface with time period programming, which will automatically adjust the heat and/or cool temperature based on time, and often they allow for multiple set points points per day. However, neither of these older-style thermostats come close to the technology available with today’s Wi-Fi thermostats.